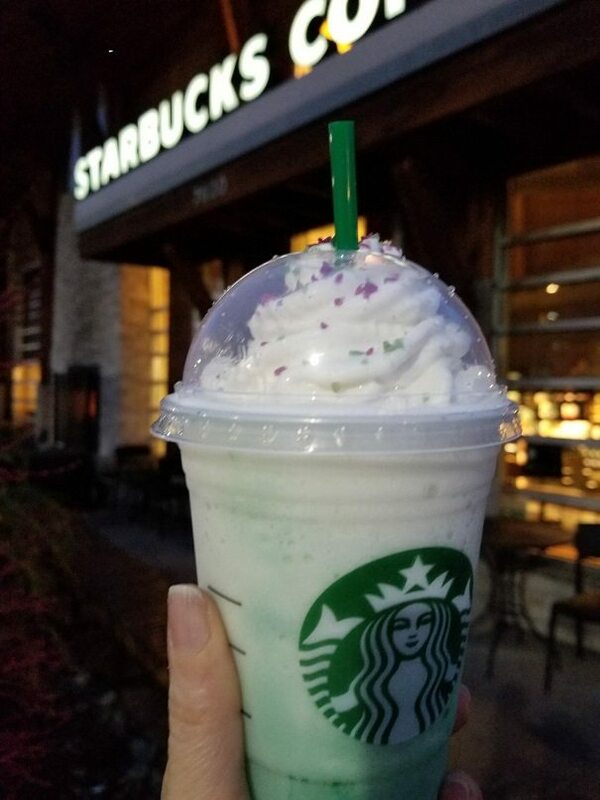 It shows that Starbucks has one upped themselves in coming up with Frappuccino ideas, and that your future could be bright! 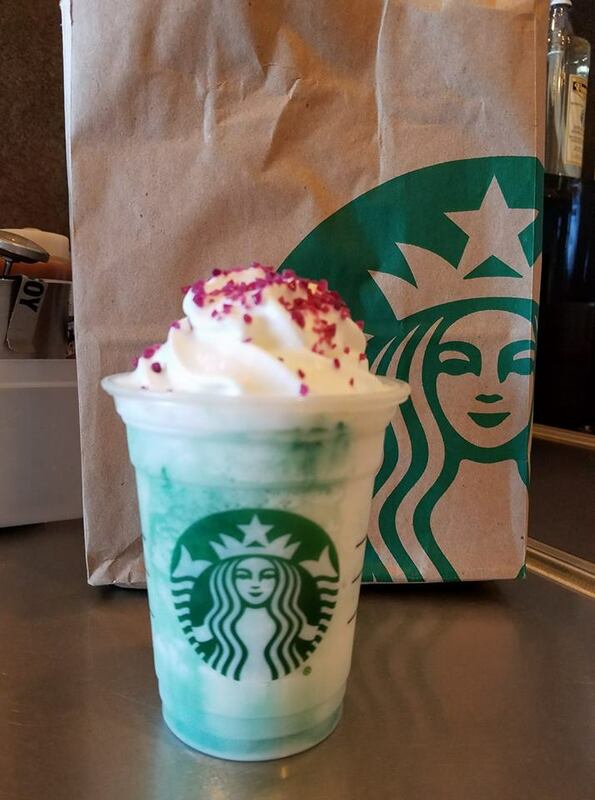 If you see purple sparkles atop your Crystal Ball Frappuccino then wonder and enchantment are headed your way. And owls. Purple signals magic in your future. 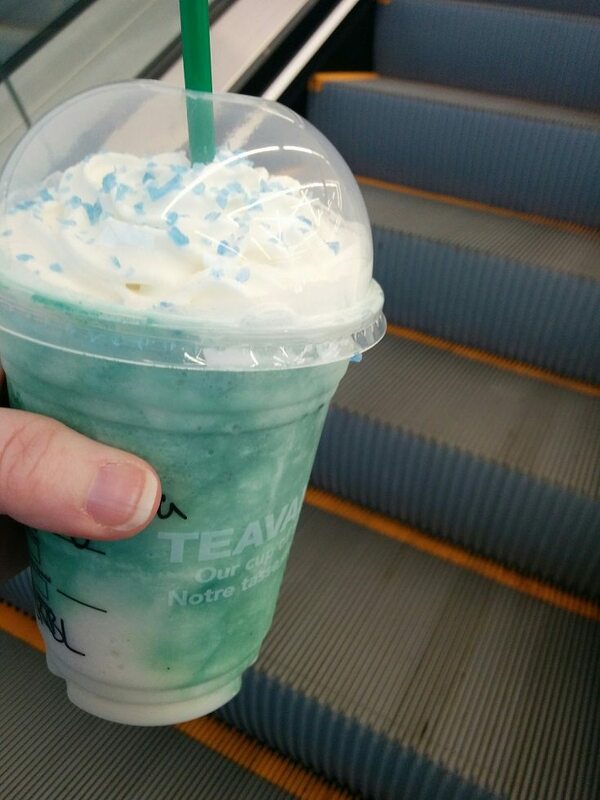 If your Frappuccino has green sparkles, then wherever you go, good fortune will follow. If you’re hoping for adventure, then look for blue sparkles. Starbucks suggests to pack a lunch and bring an umbrella. Spoken like a true Seattleite. 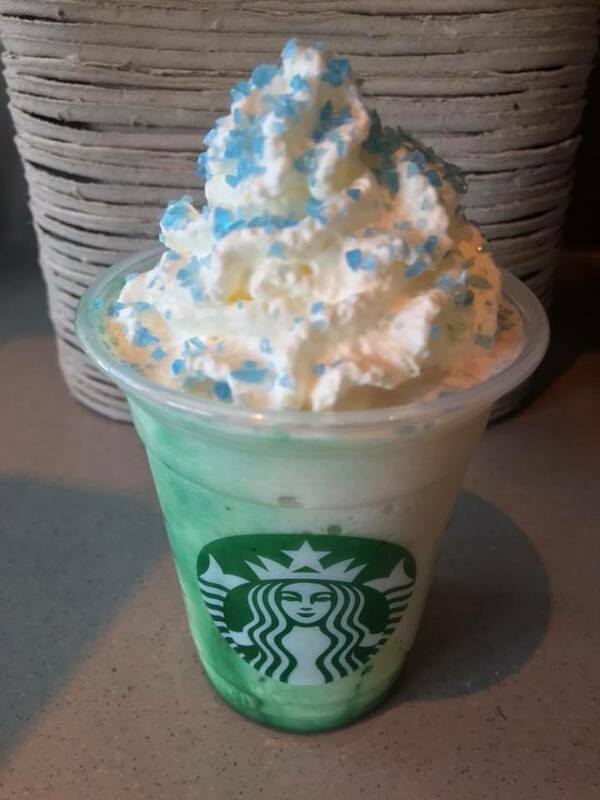 Your Crystal Ball Frappuccino is free of coffee, and tastes like peach and vanilla meeting each other in Frappuccino goodness, with one of 3 candied toppings. Thank you to the many people who shared their pictures with me. 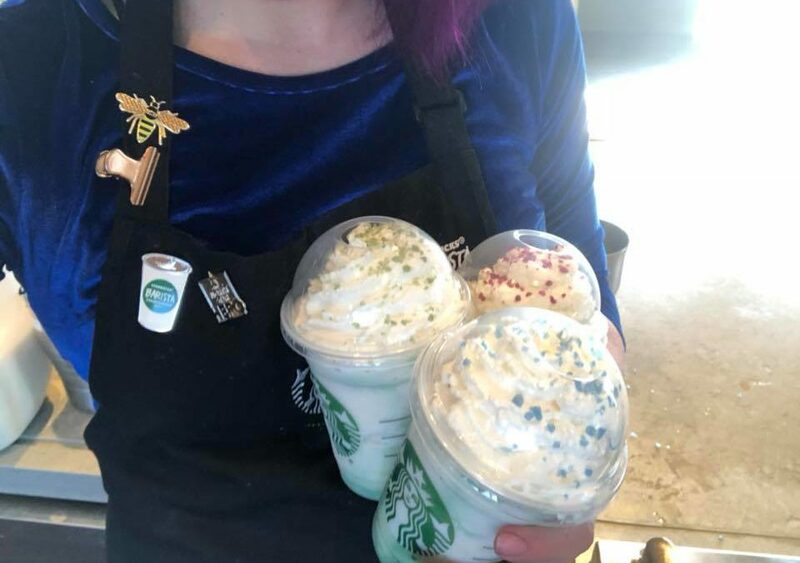 My Frappuccino is the one outside the store, made by a Mercer Island barista in the wee hours of the morning. It looks like I have magic in my future. If I find an owl in downtown Seattle, I’ll let you know. Starbucks coffee master tasting book circa 2004 and a contest! 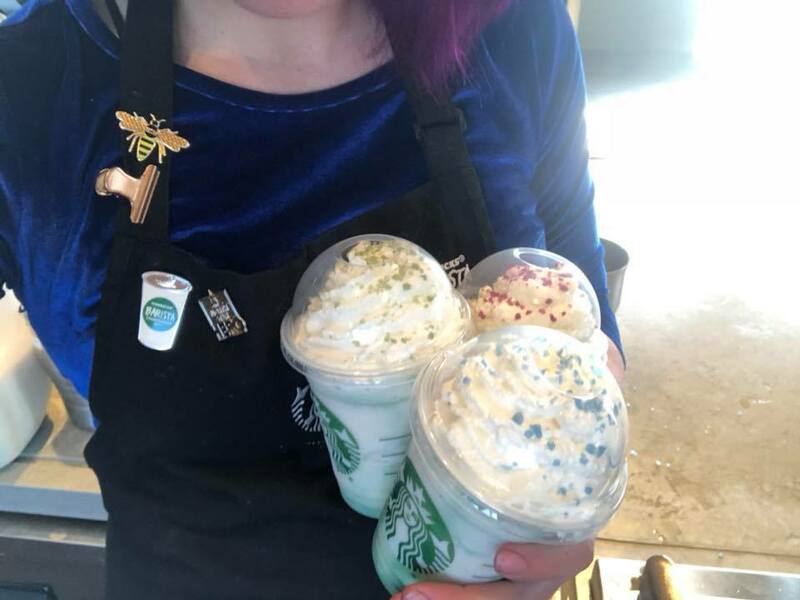 Starbucks news: Follow @TheRealPSL on Twitter; Say goodbye to “clopens”; and say hello to Starbucks trucks.